Want to surprise your friends and loved ones with adorable and yummy meringue cookies that’ll surely make them laugh? What cookies are they you say? 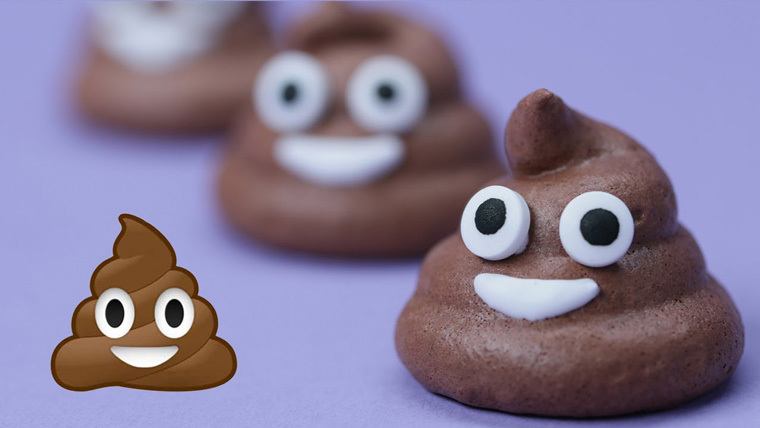 Well, they’re poo-inspired emoji meringue cookies. Here’s a list of things you will need: meringue powder, sugar, unsweetened cocoa powder, vanilla extract, salt, water, brown food coloring, plastic baggy, pencil, any small circular object, baking sheet, royal icing, candy eyeballs, parchment paper, mixer and mixing bowl. The video will show you the step-by-step procedure on how to do it. Also, the baking process is a lot simpler than you thought it would be. So for those who haven’t done baking at all, worry not as you aren’t up for something puzzling. The baking will take about an hour, and the cooling will take half an hour. For maximum productivity, you can definitely make another batch during the waiting time. The fun part is shaping it to look like poo and designing it like the poo emoji with big eyes and a silly smile. Don’t worry, this kind of poos are edible, and YUMMY!